The Jacksonville Jumbo Shrimp (Double-A, Marlins) are committed to remain at the Baseball Grounds of Jacksonville through at least the 2033 season. JACKSONVILLE, Florida — The Jacksonville City Council officially approved a new lease extension for the Jacksonville Jumbo Shrimp Tuesday, confirming the team's commitment to Jacksonville through at least the 2033 season. 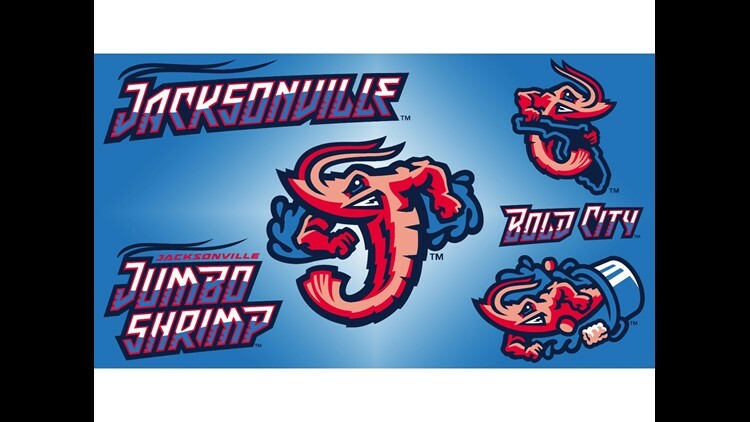 The agreement is an extension of the Jumbo Shrimp's current working agreement and goes into effect immediately. "Since assuming control of the team in 2015 it has been one of our top prioritires to work on a lease extension that confirms our commitment to Jacksonville," Jumbo Shrimp Owner Ken Babby said in a press release Wednesday. "Our fans have shown incredible support and loyalty making the Baseball Grounds of Jacksonville a can't-miss destination for Afforable, Family, Fun and with this lease extension we are stating firmly that we are committed to this community for a long, long time." The organization experienced a 23% increase in attendance in 2017 after transitioning from the "Jacksonville Suns" to the "Jumbo Shrimp." The team's average attendance of 5,037 in 2018 marked the first time since 2010 the organization averaged at least 5,000 fans in consecutive seasons. The Baseball Grounds of Jacksonville has been the home facility for the Double-A Southern League baseball club since 2003.